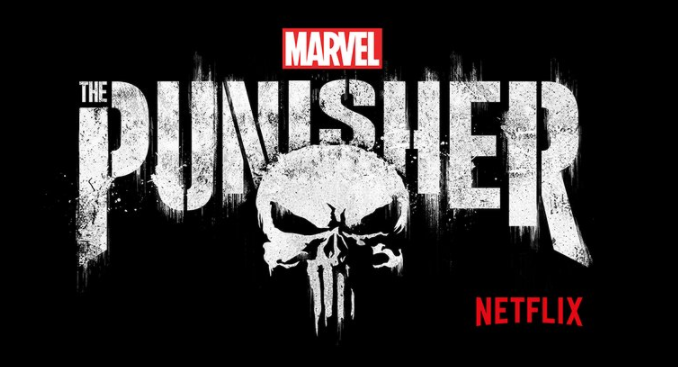 The second trailer has come out for The Punisher and it comes with a gift: a release date for the series. That date being November 17, which can be taken as a symbolic throwing of the gauntlet at the upcoming Justice League movie. If nothing else, November is going to be a very interesting month for fans. The Punisher stars Jon Bernthal, Ebon Moss-Bachrach, and Ben Barnes. It is rated TV-MA. can’t get enough of them using One in these trailer, it’s mixed in so well and the subtlety of it is brilliant. Can’t wait for this to come to netflix.